"Intriguing, engaging, shot through with an ominous drumbeat of tension - a first-class thriller ... just like they used to be." Self-confident China is about to complete the world’s tallest and most dramatic building in Hong Kong, a celebration of China’s 5,000 years of history. The tower resembles no other in the world: it is in the form of the moon in its first quarter, a grand swoop, and its midpoint, which is 1,250 feet above grade, is fully 500 feet off the vertical alignment between top and bottom. It is clad in bronze, with razor-sharp edges in the shape of sickle. 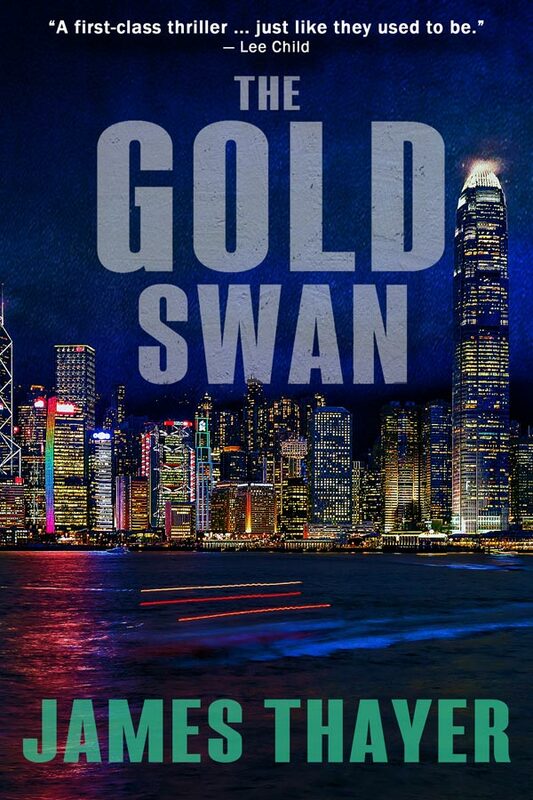 The people of Hong Kong call it the Gold Swan because it resembles a swan’s neck. The tower is the eighth wonder of the world. It is architect John Llewellyn’s career-capping masterpiece. But something is wrong with the Gold Swan. Something about the unstable ground beneath it. Retired FBI agent Clay Williams—head of the tower’s security organization—is the first to detect a cover-up. Architect Llewellyn is desperately hiding something about the tower. Either Williams will discover the secret or lives will be lost in a calamity.